Suede Sole Jr. Footlight Character ShoeStop the show in our Suede Sole Jr. Footlight Character Shoe. Features a lightweight shank Texon — Capezio Suede Sole Jr. Footlight Character Shoe. 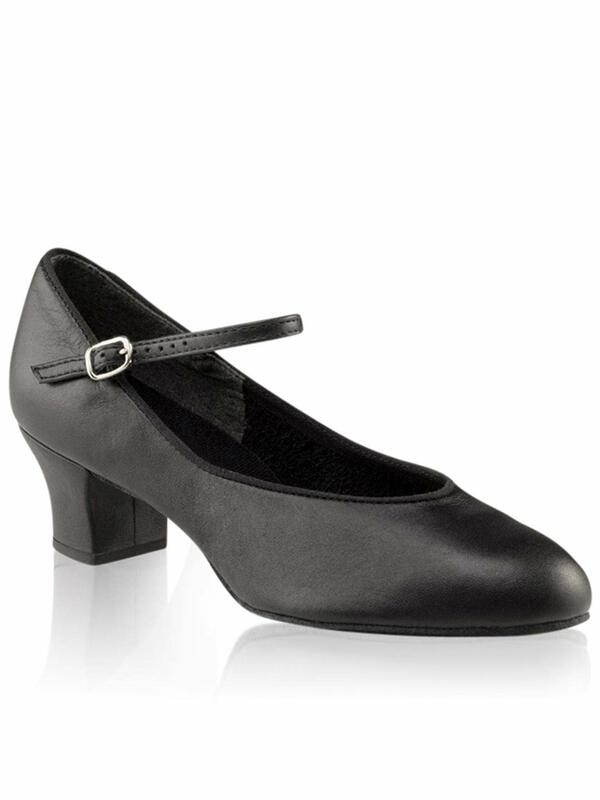 Capezio’s Jr. Footlight shoe is perfect for any performance, whether it’s character or theatrical. The shoe features a traditional buckle closure for custom fitting, and a shapely, mid-cut heel that’s just the right height. The suede sole makes it easier to glide across the floor.